Volunteers of America Western Nebraska is the charity that always steps forward to help the most vulnerable. 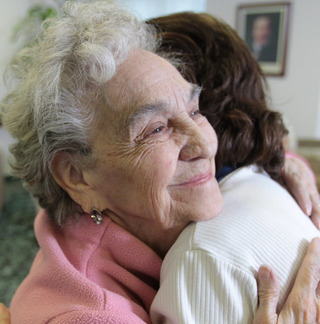 For over 75 years, we have taken on the most difficult tasks to help the most under-served. 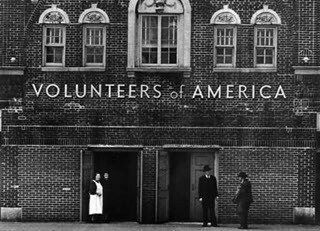 Volunteers of America Western Nebraska has a long history of serving rural Nebraska dating back to 1944. We serve the western half of the state with a variety of programs including preschool, childcare, after-school care, health promotion, food pantry, utility assistance, and more. Learn more about Volunteers of America Nebraska's services for children which includes daycare, preschools, learning centers and more. Each year Volunteers of America has an annual tea and style show that is held at the Oshkosh City Auditorium. This style show is organized in efforts to raise funds for the preschool that serves the children of Garden County as well as provide a fun filled afternoon for women in the area.